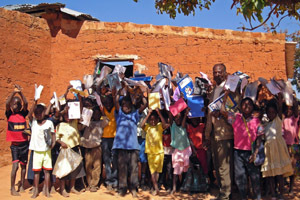 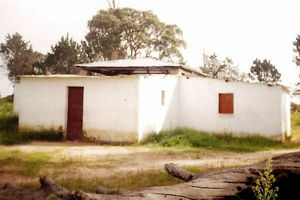 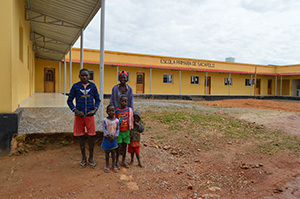 More children will have a school! 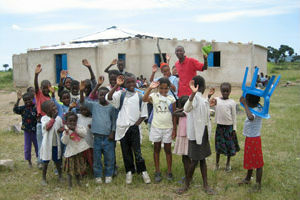 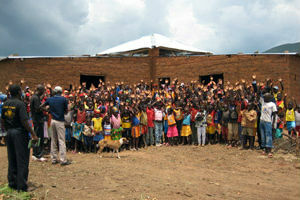 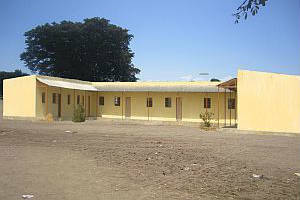 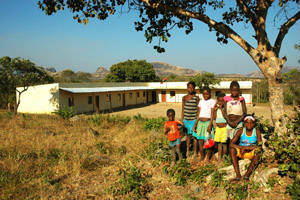 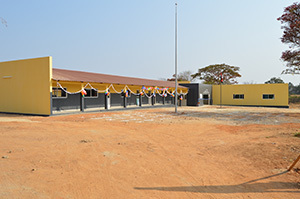 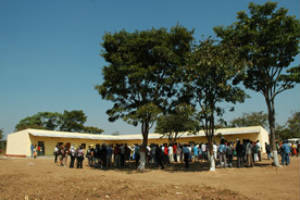 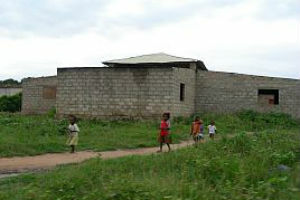 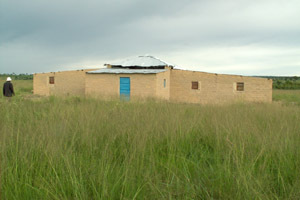 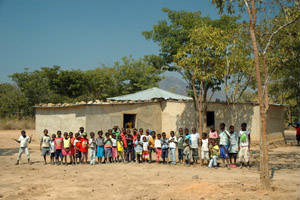 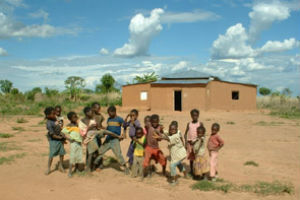 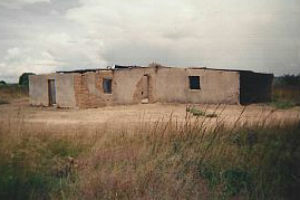 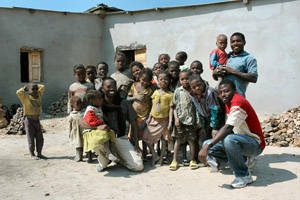 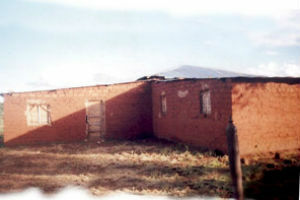 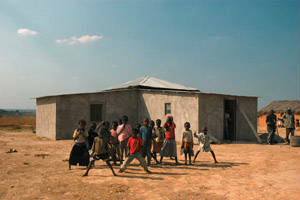 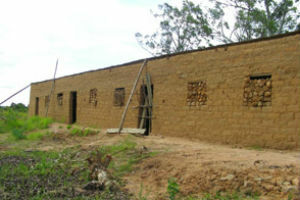 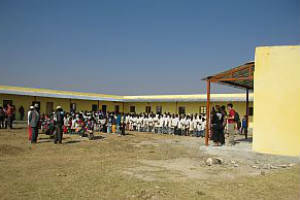 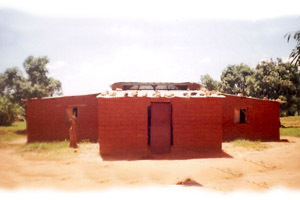 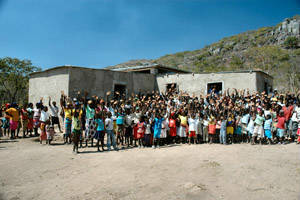 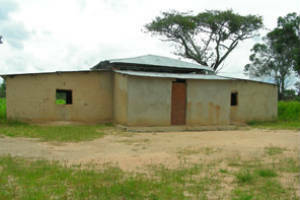 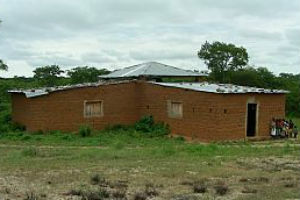 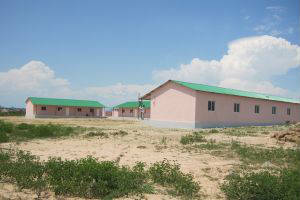 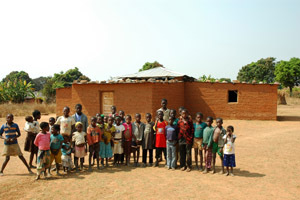 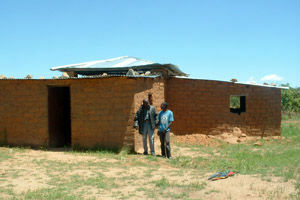 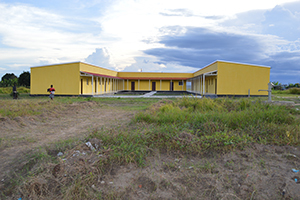 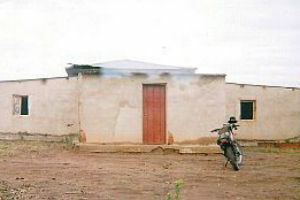 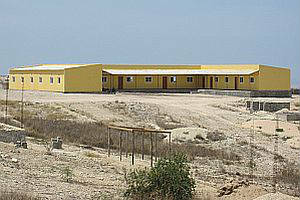 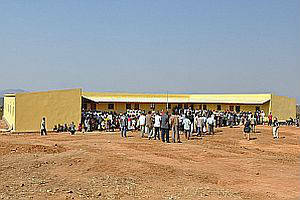 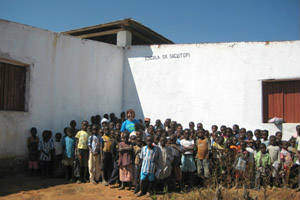 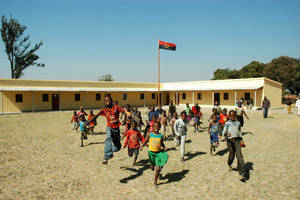 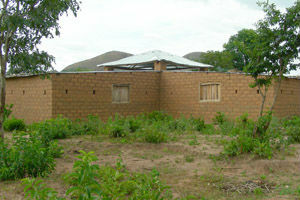 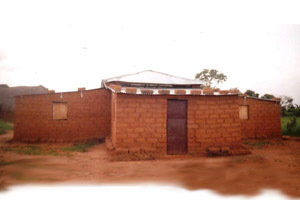 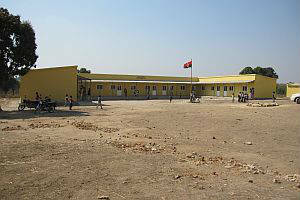 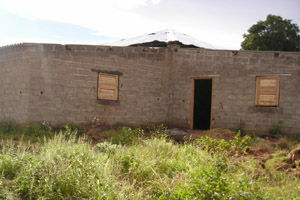 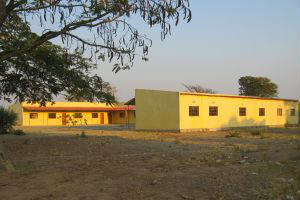 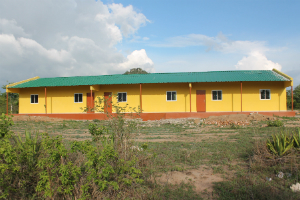 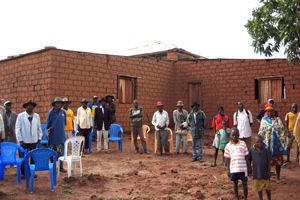 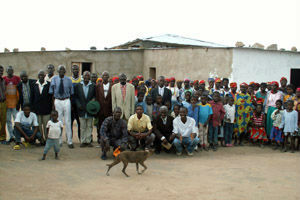 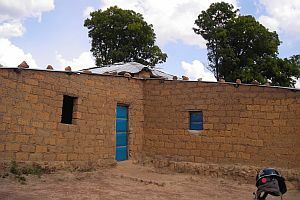 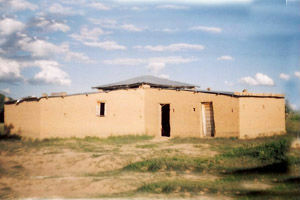 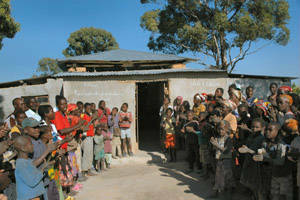 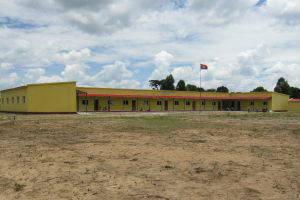 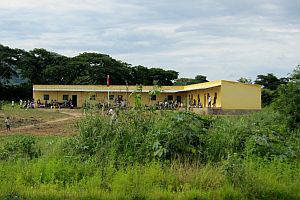 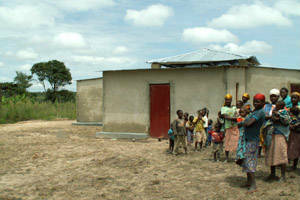 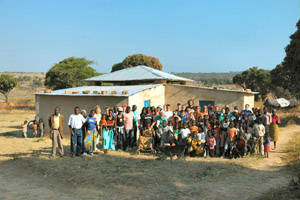 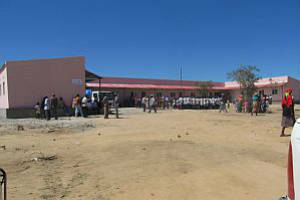 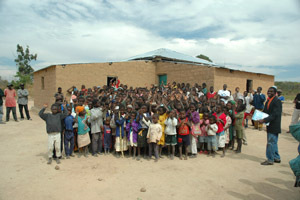 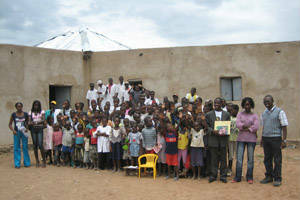 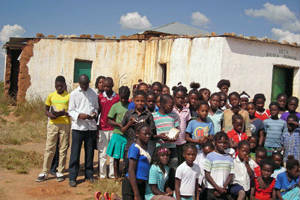 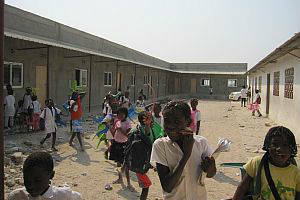 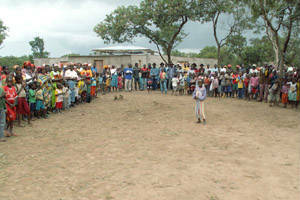 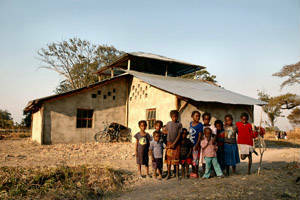 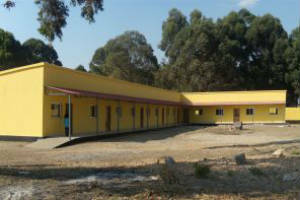 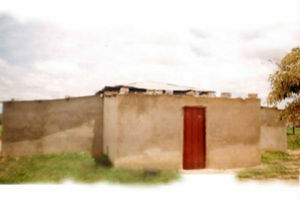 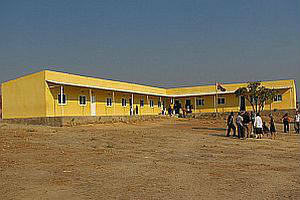 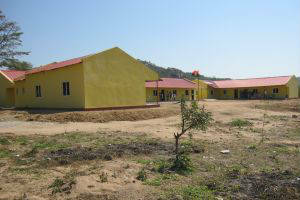 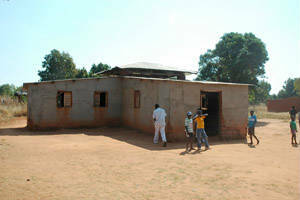 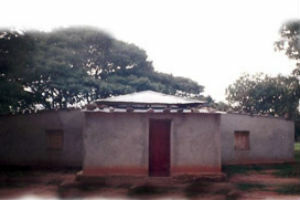 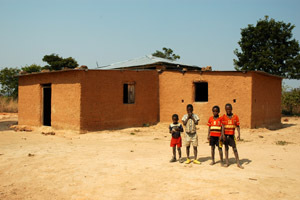 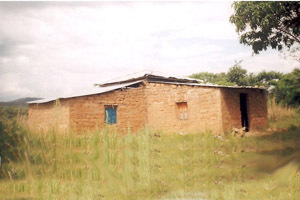 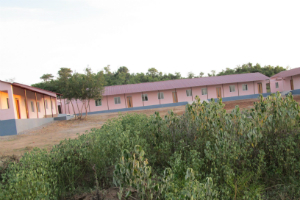 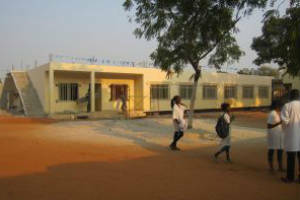 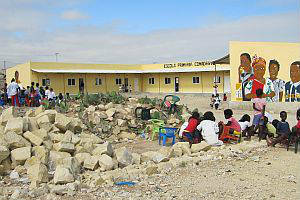 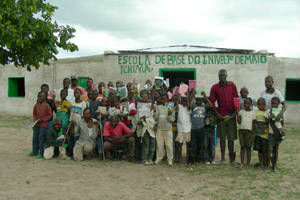 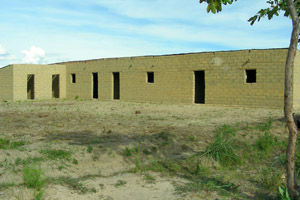 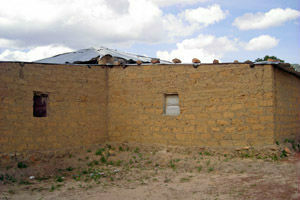 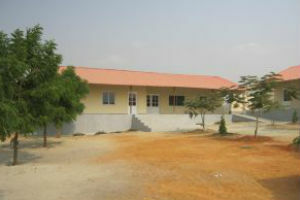 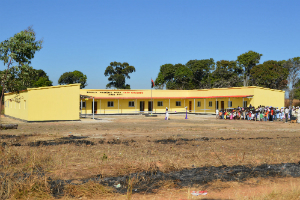 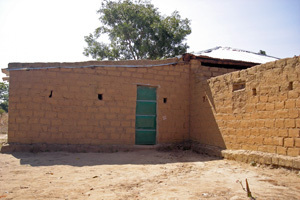 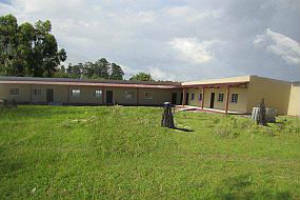 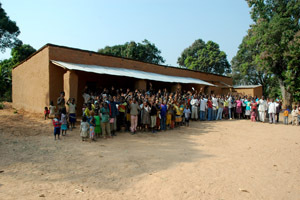 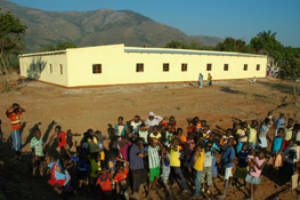 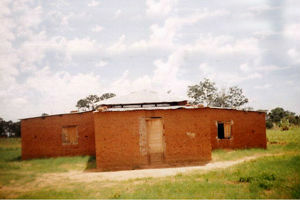 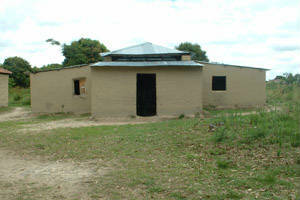 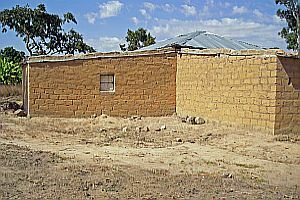 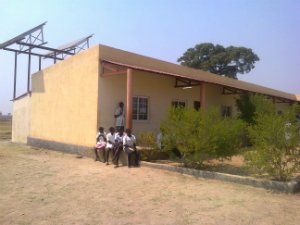 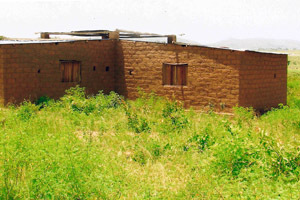 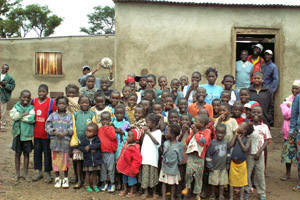 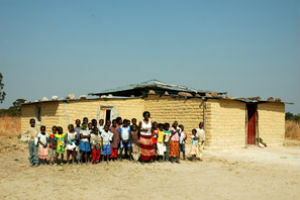 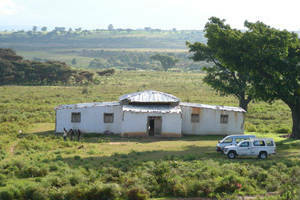 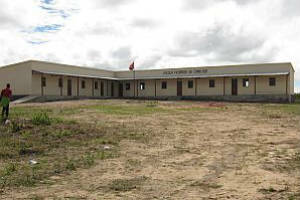 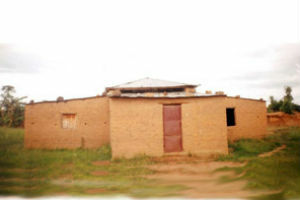 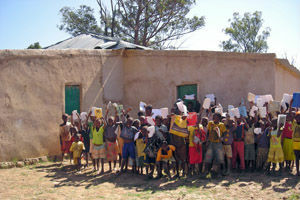 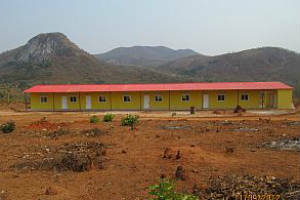 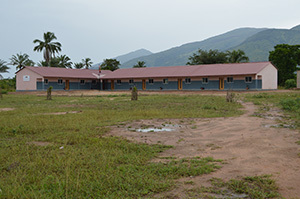 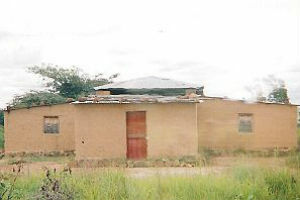 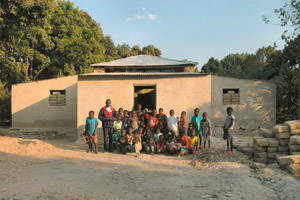 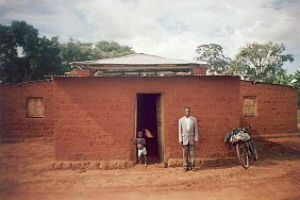 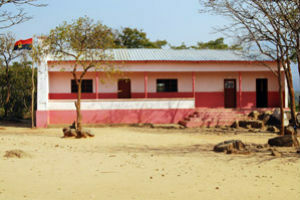 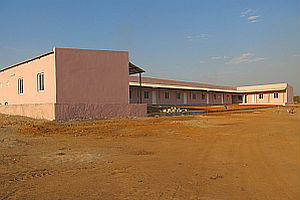 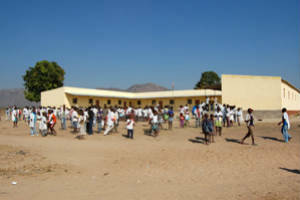 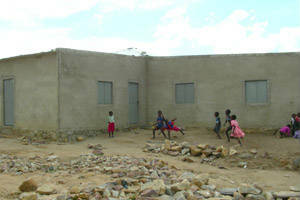 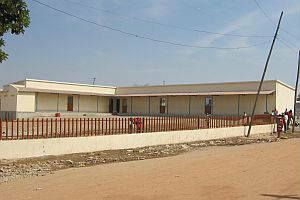 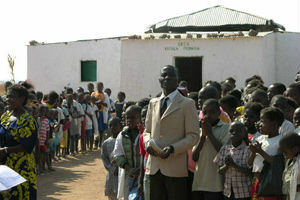 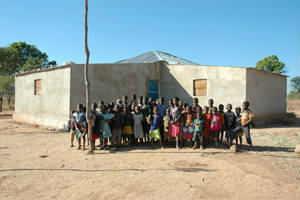 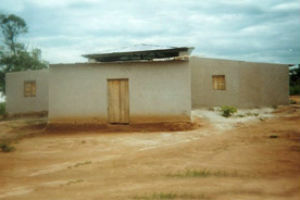 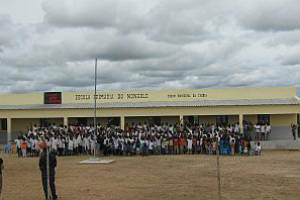 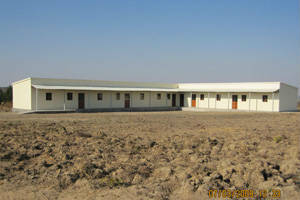 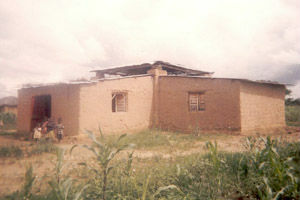 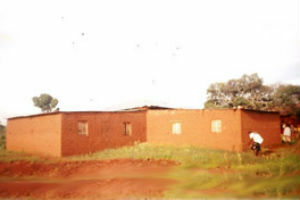 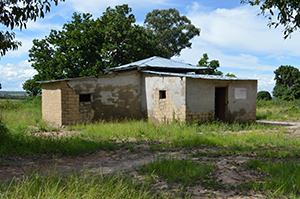 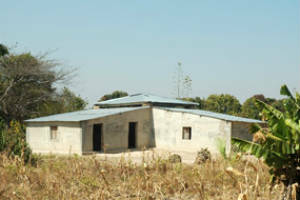 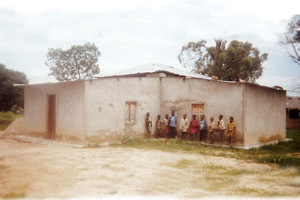 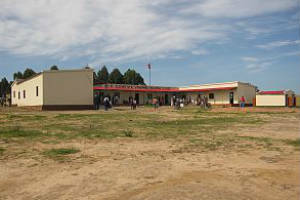 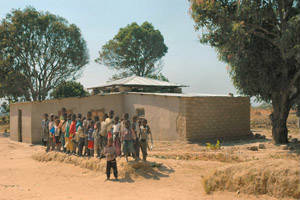 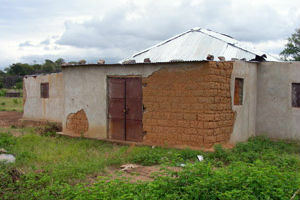 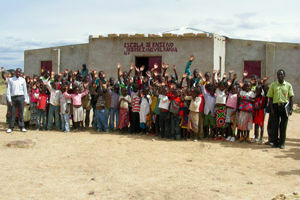 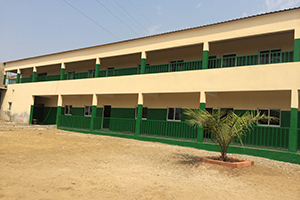 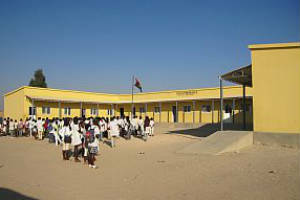 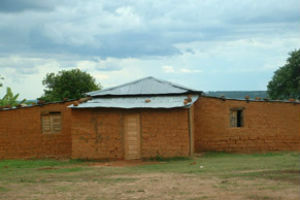 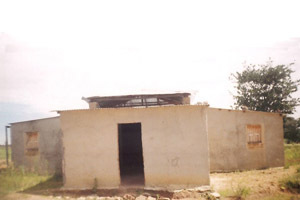 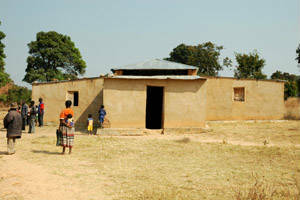 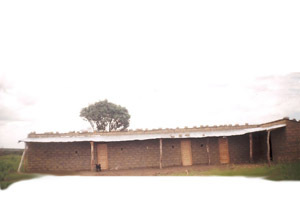 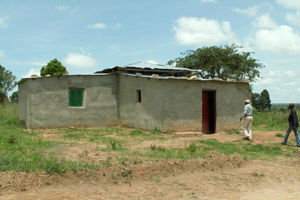 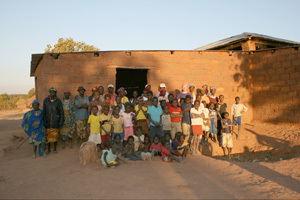 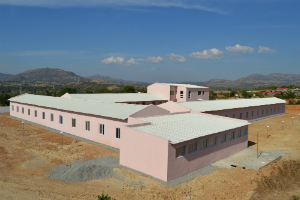 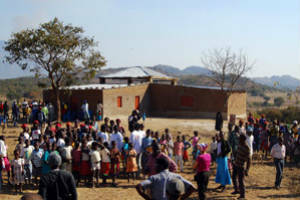 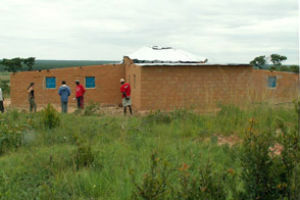 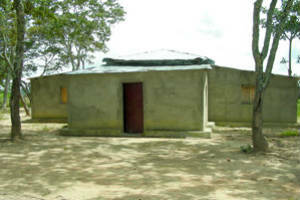 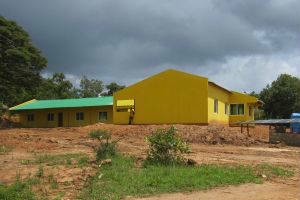 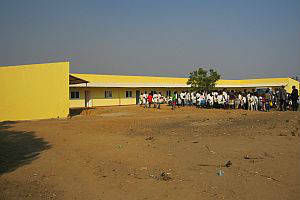 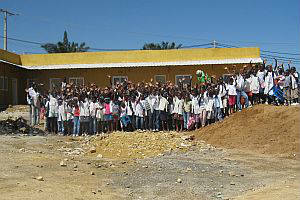 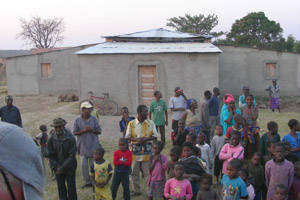 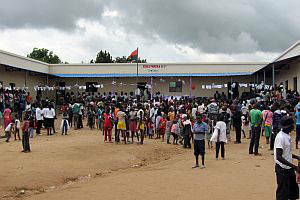 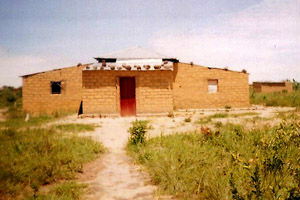 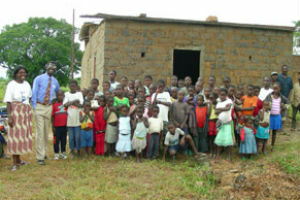 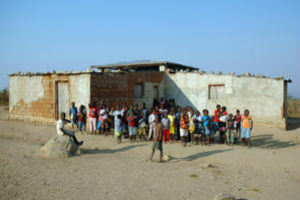 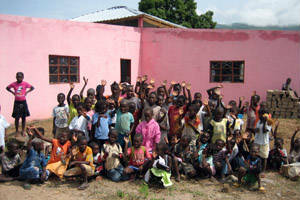 The school at Quipungo is nearing completion and will be dedicated later this month, and ready for students to attend! 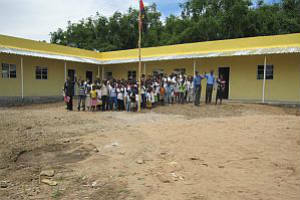 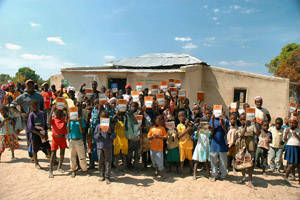 Thanks to BP Oil and Partners – more children will have a beautiful new school!